"Amanda is amazing at what she does. 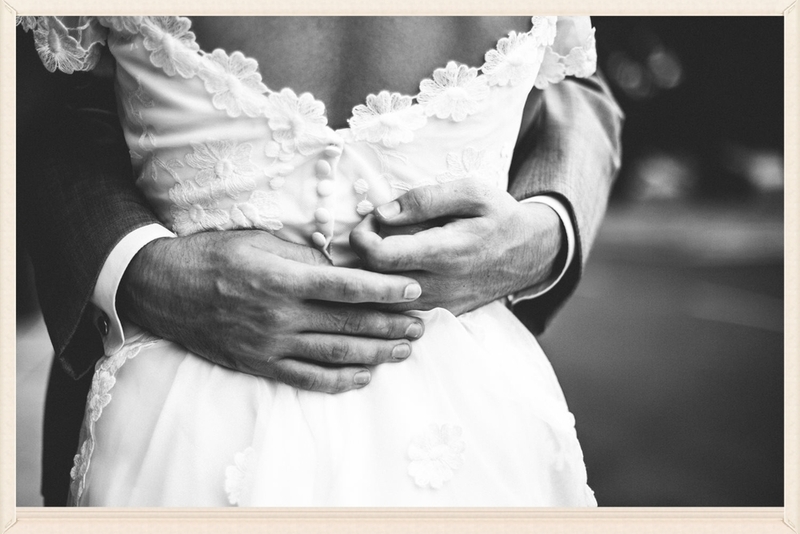 She captures ever moment and every detail that you would want captured at your wedding. She is flexible and makes everything fun. She is worth every penny you spent. I am 100% satisfied with my pictures and couldn't be happier. Her husband was an extra plus with his skills of photographer as well. Highly suggest Amanda and her talent to photograph your amazing day! You will love what she does!" "I knew from the first meeting with Amanda that we just had to have her as our photographer! In our initial meeting, she was so easy to click with and made me feel so comfortable. Her organization and knowledge about the flow of a wedding day was just what I was looking for as a bride, and I knew her relaxed and easy going personality was what my groom would need to bring out the best in him for our photos. On the day of our engagement session, my fiance was so nervous, as someone who generally doesn't enjoy taking pictures. But frequently throughout the session, he commented on how easy and comfortable Amanda made it feel. Afterwards, we talked about how much fun we had! Something I never thought I'd hear him say about having his picture taken :) She is WONDERFUL!!! :)"
"Amanda is an amazing photographer! She is easy to work with, eager to give direction while also giving you time to just interact so she can catch the special moments too. Amanda was always upbeat, positive, polite to everyone, and relaxed; she helped my whole family stay calm during the hype of the pre-wedding picture festivities." "After seeing Amanda work her magic at a friend's wedding, I knew I had to have her at mine. To be honest, I checked out photographers a little closer to home, but none compared in quality or price. We had our engagement session in the middle of June and it rained like crazy when we were supposed to start the session. Amanda kept her cool and went with the flow and made us feel comfortable! When our session was over, my fiancé (who is not overly fond of having his picture taken) said "I wasn't expecting that to be as fun as it was!" and after seeing our photos he said "She actually made me look good!". Our pictures turned out beautiful, and we had a great time taking them!" "Choosing a photographer was something very important to my husband and I. We wanted to ensure our day was as perfect as it could be and Amanda made that happen! We had a very large wedding party and a vision of what our day was going to be and how it was going to look. Amanda spent time with us as a couple to find out exactly what we wanted for our wedding day and how she was going to make it happen for us. Our day turned out just like we wanted it and choosing Amanda was the perfect choice!" "Amanda was a amazing photographer and was very organized. She brought a second photographer to our wedding without us even asking and it was fantastic. She loves what she does and it really shows in her work. I would definitely recommend her for your wedding." "Amanda was very sweet! She did everything I asked of her. It rained on my wedding day and she still figured out how to get amazing pictures outside in the rainy weather! It was also very windy and the pictures were still amazing! I would recommend her to anyone! Gave her five stars because she captured memories that I will hold dear forever! Thank you Amanda!" 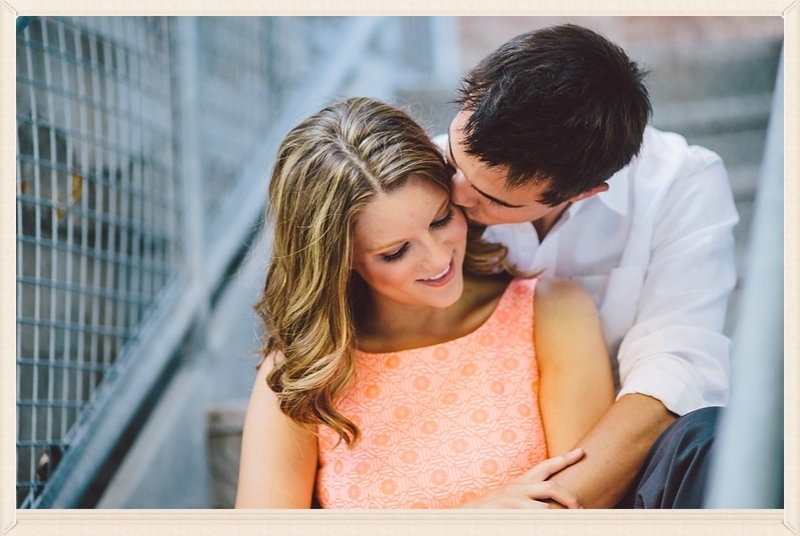 "During my search for a photographer for my wedding, I came across Amanda Kohler Photography. Amanda's website peaked my interest, and I was thrilled to find out she was available on my wedding day! Working with her on the wedding day was great! She is so personable and easy to work with. I had a feeling the wedding photos would turn out well, but after I saw them, my expectations were definitely exceeded! Her work is amazing, and I feel so blessed to have come across such a great photographer! I highly recommend her!" "Picking a photographer whose photographs you like is already such a daunting task and trying to figure out what their package may include can be even more challenging. I am beyond grateful to have stumbled across a photographer who truly is the total package! I absolute love that from her own experience as being a bride she is able to give brides exactly what they want! Plus with her infectious and fun personality after your engagement photos you really can't wait to have her at your wedding! It is such a happy feeling to be able to look back at your photos and see all of the memorable moments that were captured on your special day. When it comes down to it you can't go wrong with Amanda Kohler Photography!!" "Our pictures of our wedding day are our most precious memory of our special day. Our photos were better than we ever expected in a gorgeous album! Amanda took unique shots and welcomed our photo ideas. She is so creative and talented at what she does! Amanda is super laid back and easy to work with. We couldn't be happier with our experience." 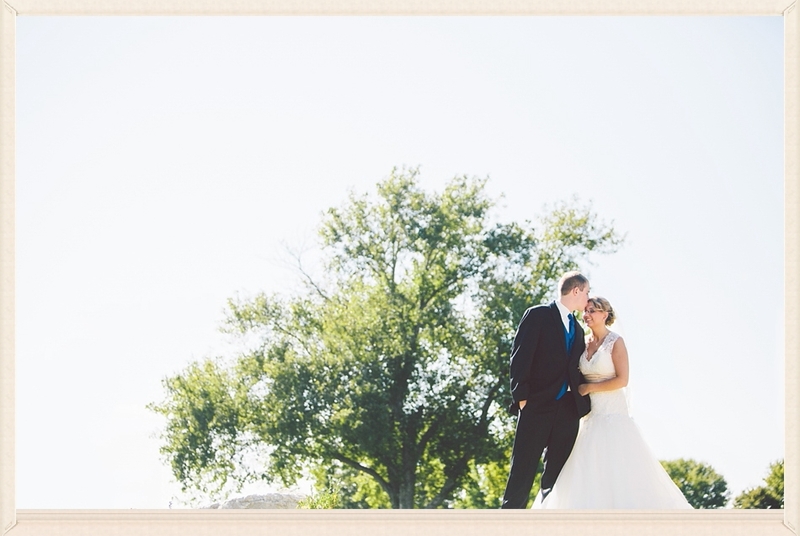 "We were so happy to have picked Amanda Kohler Photography for our wedding. Another bride we met randomly in a flower shop recommended her so we decided to take a look at her online portfolio. We had been doing a lot of shopping around for a photographer, and thought her skill, quality, and price could not be beat. We had a blast with the engagement pictures, and she had some really clever ideas, like having a popcorn fight in a field near the Old Market. When it came to our big day she was super organized as well! Her husband, Kevin, shot along side her, and they made a wonderful team. We couldn't be happier with the way that our pictures turned out, and hope that others will realize the true value that they have to offer." "I was so very pleased with Amanda Kohler Photography! She is super friendly and out-going, and went way above the call of command! Our engagement session was fun and easy-going. I felt silly being 'a model', but she quickly put me at ease! Our wedding was on a cold and windy January morning. Amanda and Kevin were resilient in their picture taking! They were able to capture so many meaningful moments and details. I'm couldn't have been happier!" "We are so completely satisfied with Amanda and her very talented work for our special day. After our first meeting with her, we knew we were done looking for a photographer and more importantly someone to share our day with us. Amanda was very calm and easy to work with. We had an engagement/family session with her as well and could not have been more satisfied. We have received numerous compliments on the pictures and comments about how she and her second photographer Nina, were always on the spot. She was also outstanding with communications and turn around time of our images. The planning process for the wedding was made so easy and not stressful. For innumerable reasons I would very highly recommend @Amanda Kohler Photography!!" 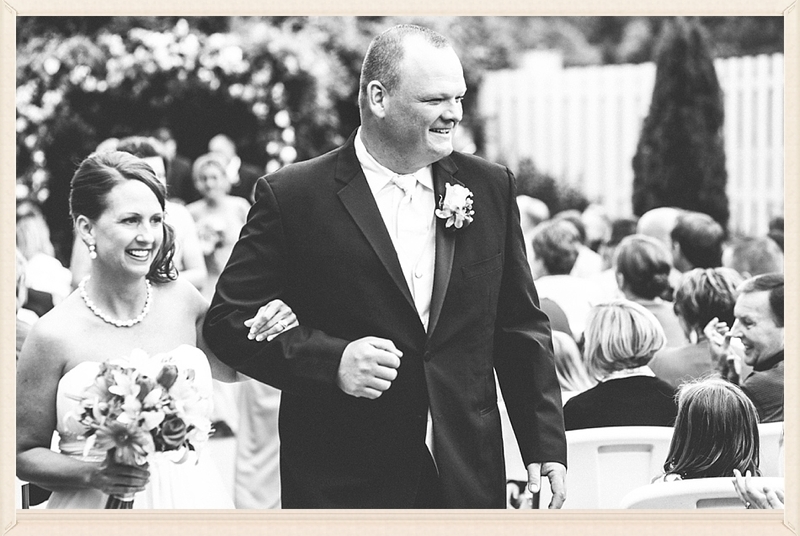 "We made Amanda travel for our wedding and we are SO glad she did. Amanda is absolutely phenomenal at getting a vibe of the couple and family, she captured so many instrumental moments that would be irrelevant to the average photographer. She and her team did not miss a beat on our wedding day... We heard so many comments about how 'stealth' they were because they caught EVERY special moment." "Amanda was incredibly flexible and creative with our engagement photos and the day of the wedding. She really brought a fun energy and the quality of her work is outstanding!" Thank you to all my clients for their fabulous reviews. I appreciate every single one. You can check out over 45 reviews on The Knot. Click here to read reviews.